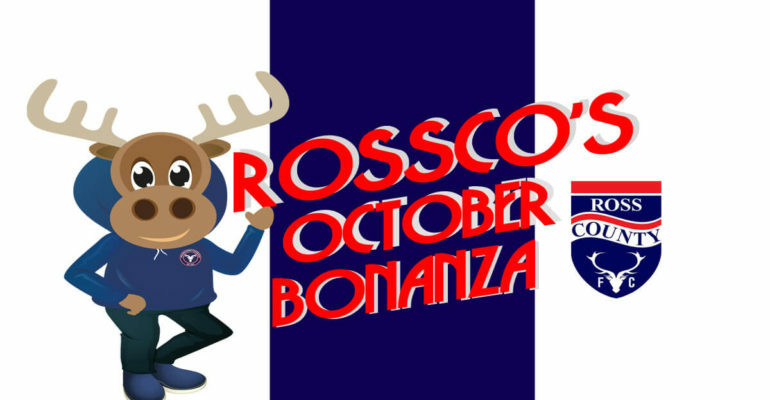 Ross County’s Community Team & Rossco will be on their travels around the Highland’s commencing 9th October. Spaces are available to book online by visiting: Community Courses or calling 01349 860862. This extensive programme of fun filled football activities will run throughout the October Holiday’s in Skye, Dingwall, Gairloch & Orkney. Our holiday coaching is aimed at boys & girls of all ability between the ages of 3 and 15. The programme is delivered by RCFC Community Department, with the emphasis on enjoyment and a fun learning football experience.